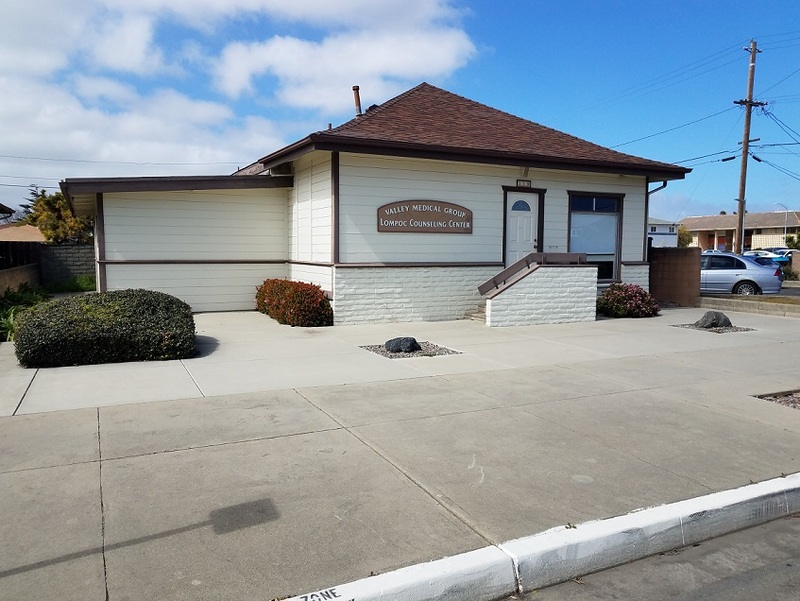 Medical / Office space for Lease in Lompoc - Near Hospital and convenient access to Hwy 1. 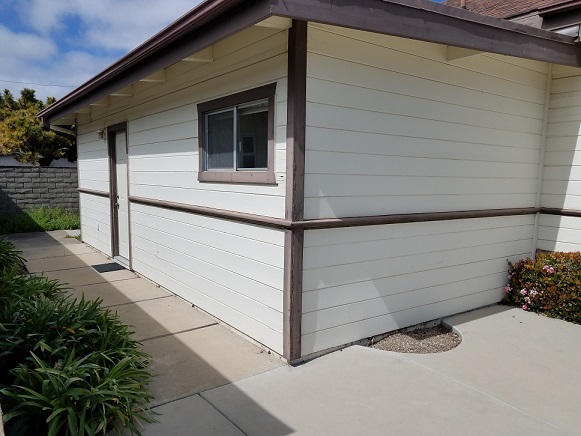 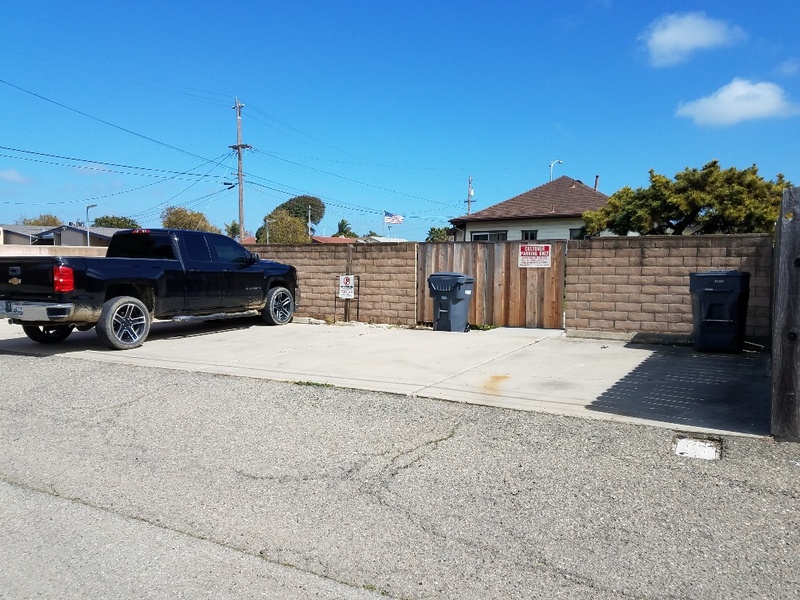 This stand-along building, situated just off Hwy 246 (Ocean Ave.), in Lompoc, is currently set up as a Medical Office and is conveniently located near Lompoc Hospital and Hwy 1. 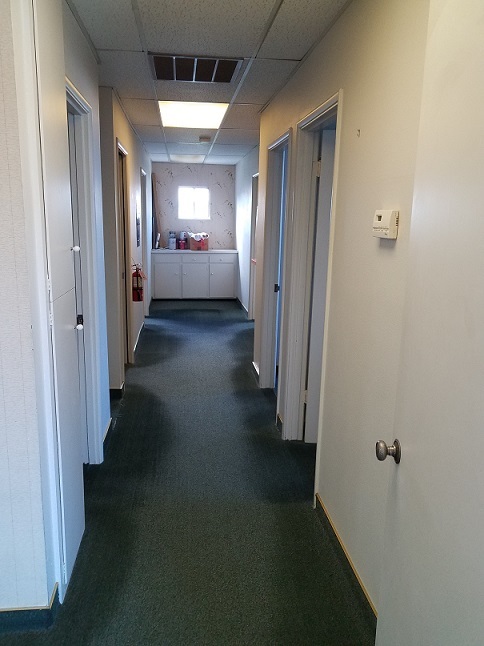 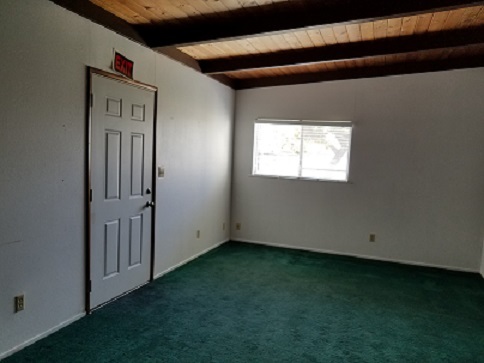 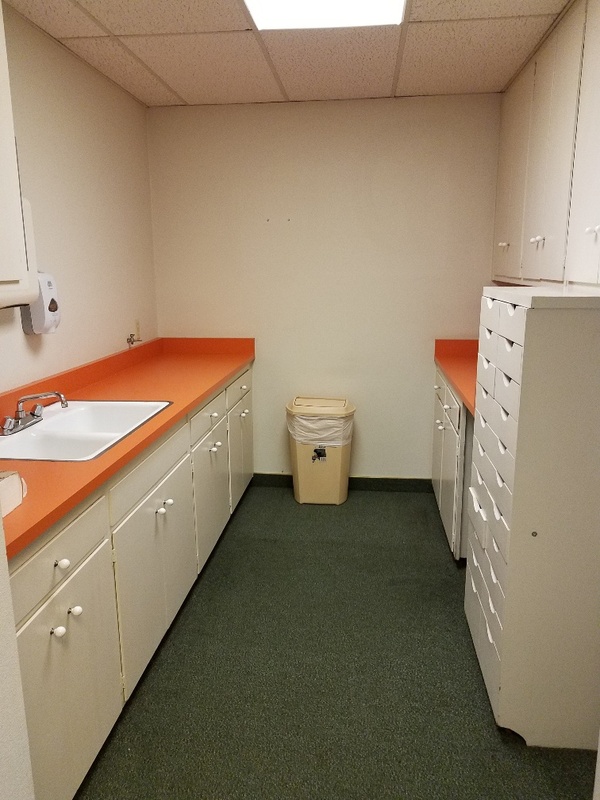 This building features three exam rooms, two restrooms, a lab area, a nurse’s reception area, waiting room, and a Doctor’s office, along with an attached BONUS room with separate entrance that can be used for storage, or additional office space. 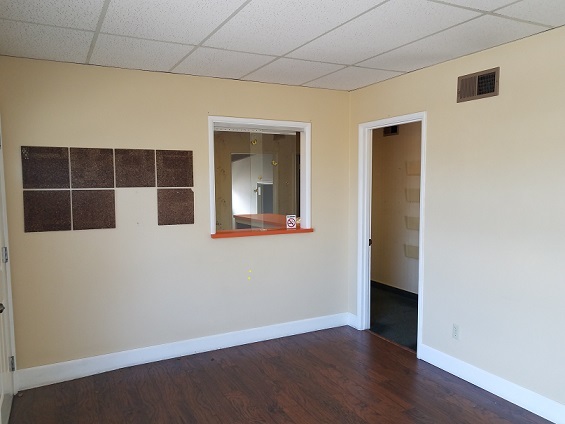 Other business uses could include: Family Medical Practice, CPA office, Law office, etc.